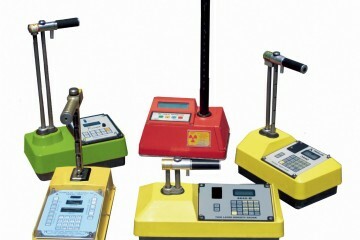 Atlantic Supply offers calibration and repair services for all brands of portable nuclear moisture density gauges. Complete service is available at our Orlando and Riviera Beach, FL and Montgomery, AL locations. Contact any location with questions. Click on the area closest to you to fill out an online service request form. However, if you would like to print out the Service Request Form, please click on the appropriate link for a PDF document. 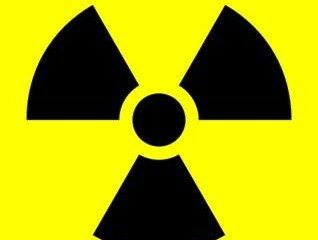 NOTE: When bringing a nuclear gauge to an Atlantic Supply store or service facility you must have a proper Bill of Lading for said shipment. The Bill of Lading that you use for office to job transfers on a daily basis does not suffice when there is a change of possession for the nuclear gauge. If you have questions or need assistance please call our Orlando, FL facility (800-569-8950) and we will be happy to assist you and supply you with a proper B.O.L. format.